Consider a detox for your locks. Who doesn't have bad hair days? One common problem we all deal with is dull and lifeless locks, which can be caused by constant exposure to pollution, sweat, and product build-up. But did you know that there are ways to bring back your hair to its former glory without chopping them off? Yes, a hair detox may be just what you need to breathe new life to your tired locks. What's a hair detox, you might ask? Similar to other cleansing techniques, hair detoxing can help give your tresses a fresh start by deeply cleansing it of the dirt, grime, and other impurities that build up on your hair. An effective hair detox is not just a simple cleanse—it's all about providing the right nourishment as well to restore hair's natural shine and bring it back to tip-top shape. When detoxing, it's recommended to use a light formulation to gently get rid of toxins! 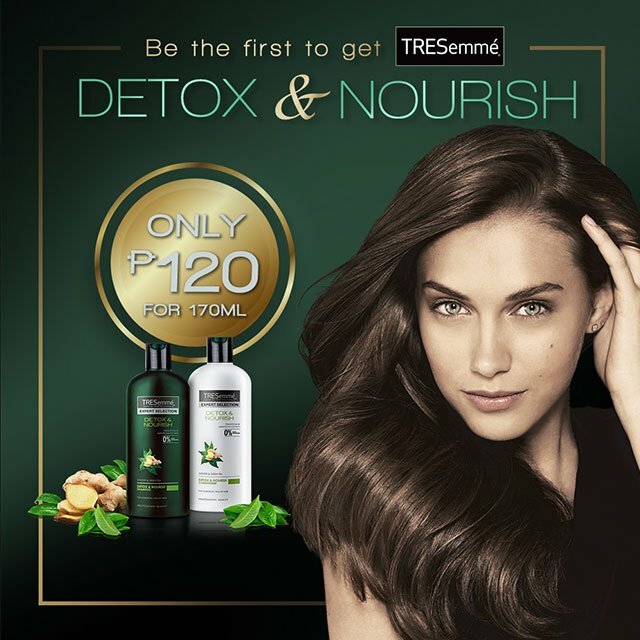 You can get a good dose of nourishment from the new TREsemmé Detox and Nourish Shampoo and Conditioner. With green tea and ginger extracts—two of the most popular detoxifying and revitalizing natural ingredients often found in other detox spa treatments, drinks, and diets—you can deep clean your locks sans the need of complicated products and treatments. The new TREsemmé Detox & Nourish line is available at all leading supermarkets, personal care stores, drugstores, department stores, and e-commerce stires. 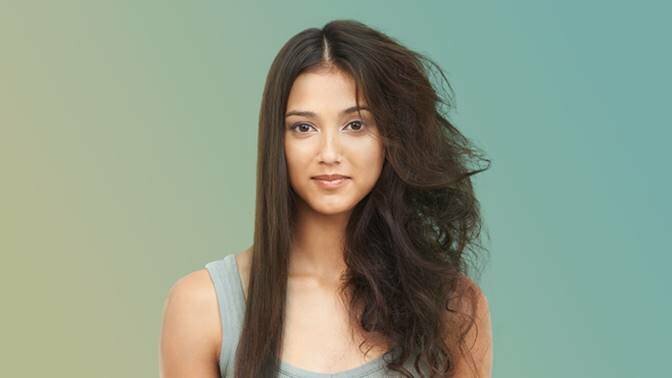 Check out TRESemme's newest products by clicking here and grab yours now.